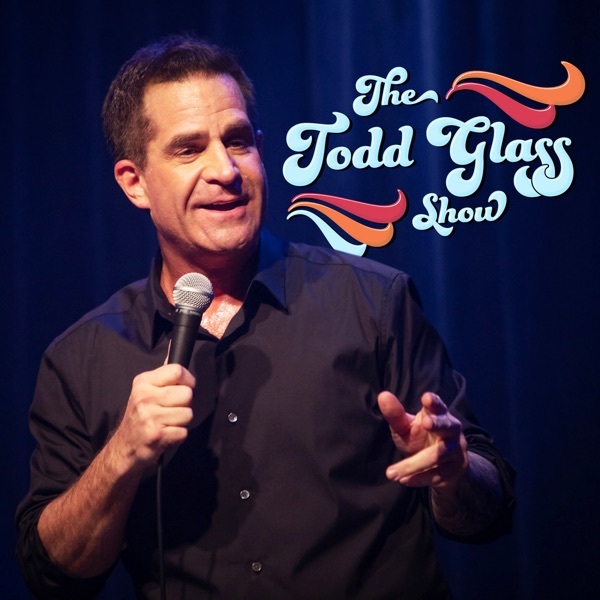 Discover The Todd Glass Show Eddie Pepitone Takes Over! EDDIE PEPITONE TAKES OVER THE TODD GLASS SHOW STOP READING AND LISTEN! No-Show Show for the Holidays!